Extreme Metal Works was founded in 2004. I started the business after working for Hamstra Heating and Cooling for 14 years. 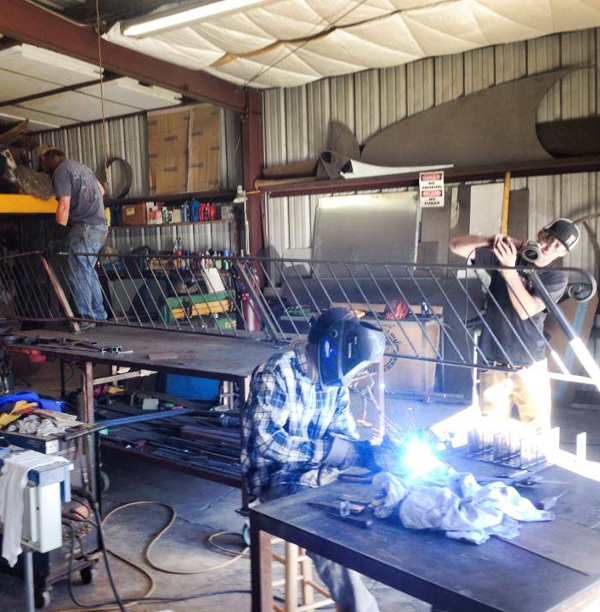 Working for them gave me the sheetmetal experience and work ethic to make my own company successful. Even before that I started working with my dad at age 11. He was a paramedic for the Tucson Fire Dept. On his days off we did wrought iron. This is where it really began. Between my experience in wrought iron and sheetmetal the combination of the two makes my fabrication skills almost unlimited.